Gable Erenzo is as close to distilling royalty as New York State's nascent spirits industry gets. Son of booze pioneer Ralph Erenzo (founder of Tuthilltown Distillery), Gable watched the ascent of the state's craft liquor industry and trends firsthand, all the while mastering the techniques of distilling. So in 2015, when Gable got it in his head that brandy would be the next big boom, it was worth paying attention to. (Per Forbes, between 2002 and 2015, premium brandy sales increased by 340.5 percent.) But it took some extra convincing to bring his friend, veteran New Paltz bartender Zoli Rozen, around to see the potential of a farm-distilled apple brandy and tasting room. But Gable was persistent, telling Rozen that "bartending is a new world right now," and that starting the brand at that time would give them a three-year market headstart. Six months later, Rozen came on board as the beverage manager. Gardiner Liquid Mercantile's apple brandy harvests the flavor of Wallkill Valley farms. Located on Main Street in Gardiner, the tasting room has a cozy, living room feel with regulars popping in and out several nights a week for a cocktail or a bite. At the bar, GLM's own unaged apple brandy is the star of the show. Distilled down the road at Dressel Farms, the clear "eau de vie" offers a "smooth apple-forward taste with just the right balance," according to Rozen. Some cocktails on their extensive drink menu also feature the caramel-color, aged brandy. 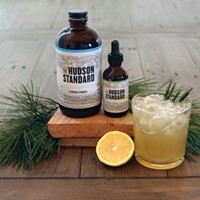 Customers can also taste a range of New York State beers, ciders, spirits, and wine or order a custom drink from the versatile bartending team. 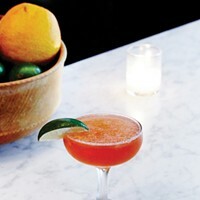 "We love experimenting with traditional brandy cocktails," Rozen says. 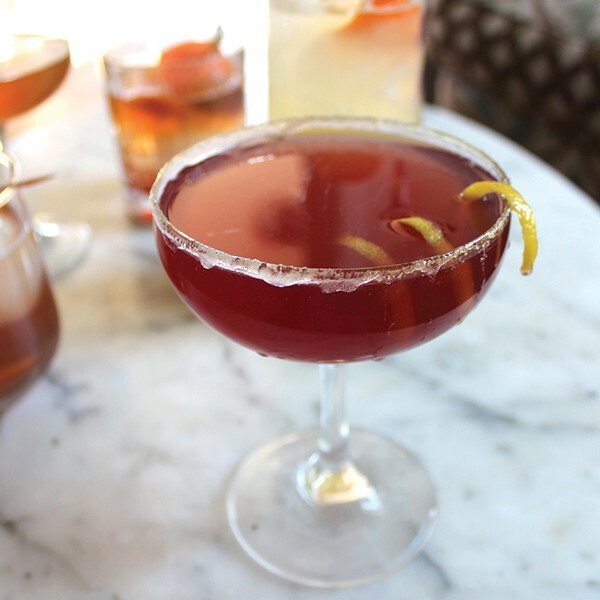 "One of our favorites is the Applecar Named Desire, our spin on the Sidecar, one of the best-known and best-tasting of the classic cocktails." While GLM replaces cognac with apple brandy, the rest of the recipe remains true, with the addition of a pomegranate splash for winter. 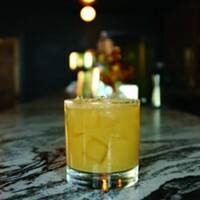 As with all their cocktails, every ingredient is made on site, from bitters and shrubs to syrups and juices. Shake brandy, orange liqueur, and juices together in a shaker with ice. Serve in a sugar-rimmed glass and garnish with a lemon peel.